Vevue was conceived by Thomas Olson as a solution to crowdsource more accurate reviews of restaurants, retail locations, and events. Alpha 1.0 is published for Android; self-funded and built in partnership with Whizpool, a software firm based out of Islamabad. Alpha 1.0 featured in-app video recording for peer-to-peer video sharing focused on API adaptation for crowdsourced review sites such as Yelp and Google maps. Xiangyu Meng joins Thomas to move development forward on blockchain incentivized video using micropayments. Vevue joins the Swarm second incubation group, a collaborative effort to create a platform for decentralized organizations on the Ethereum blockchain. Alpha 2.0 is published through self-funding and testing begins using Utility Tokens. Development in this new space is challenging! By the end of 2015, Swarm pivoted, yet our experience developing alongside other DApps harbored lasting relationships. Beta 1.0 is published. A new user interface is introduced. Vevue evolves to using Utility Tokens instead of BTC to capitalize on the growing transaction costs. Vevue Requests starts testing. A continued pursuit to become a community project leads us to partner with CoMakery, a blockchain based platform for equity sharing. Tasks to help progress Vevue development are listed in exchange for project tokens. Vevue becomes the first DApp adopted for the Qtum blockchain. We receive our first round official investment from Qtum. In exchange for 10 million Vevue tokens, we join Qtum headquarters in Shanghai. Team expands, welcoming iOS developer, Hoaze Lee and Web Developer, Tianqi Zou. Beta 1.1 is published for iOS. 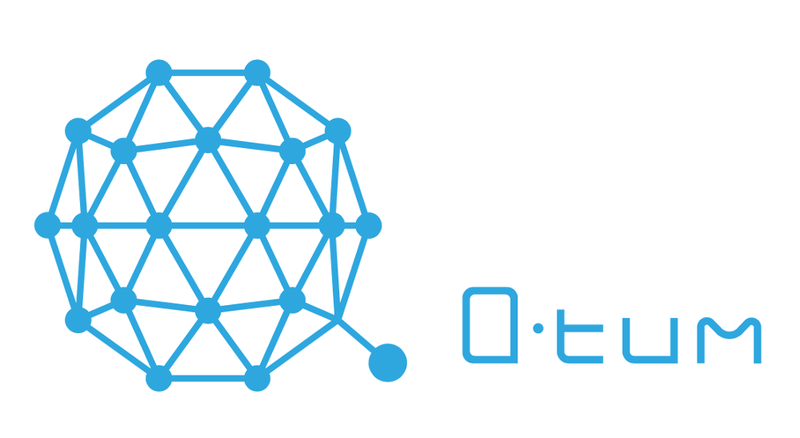 Qtum blockchain integration allows us to create Vevue token and mobile smart contracts with multifunctional options. CoMakery- Earn tokens by completing tasks that improve Vevue with our partner, CoMakery. These tokens are for community contributions of marketing, development, or social engagement. Content monetization thru paywall - "pay per view" or "pay to download"